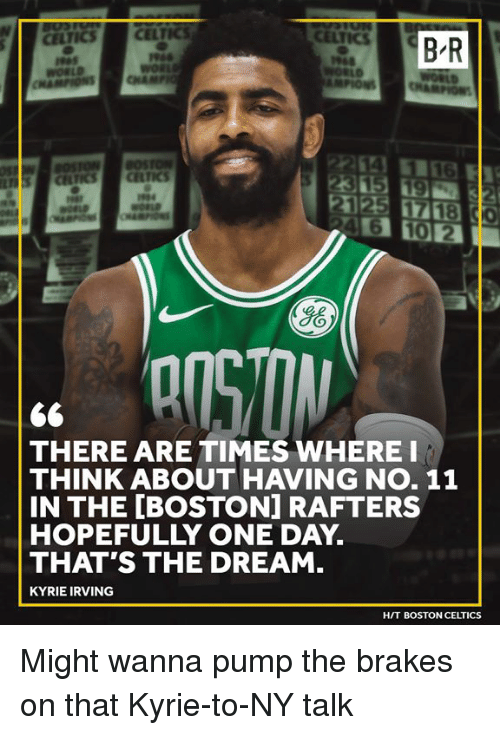 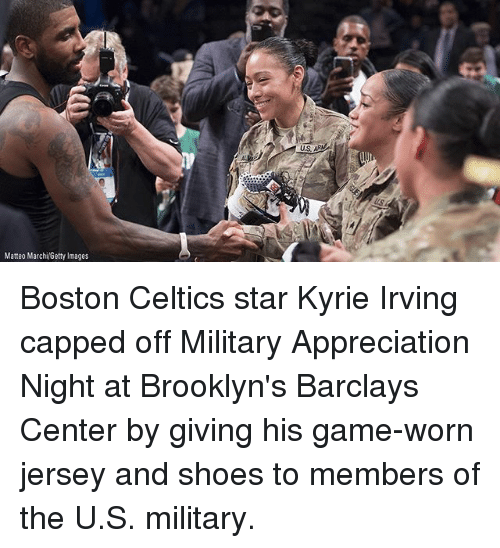 Boston Celtics, Kyrie Irving, and Memes: Matteo MarchiGetty Images Boston Celtics star Kyrie Irving capped off Military Appreciation Night at Brooklyn's Barclays Center by giving his game-worn jersey and shoes to members of the U.S. military. 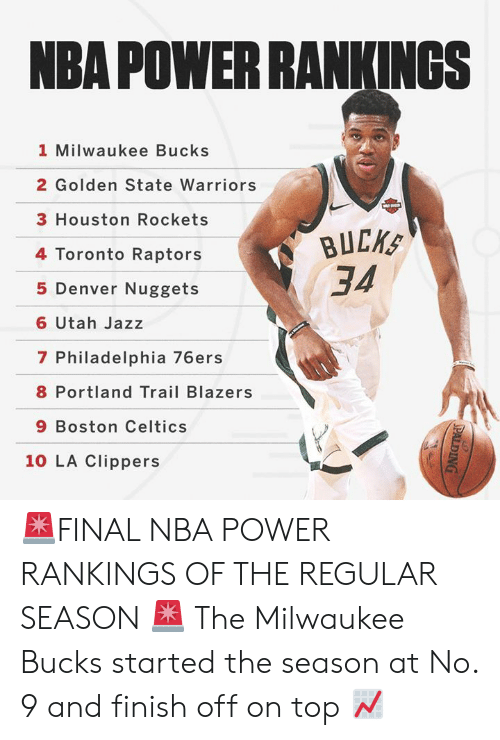 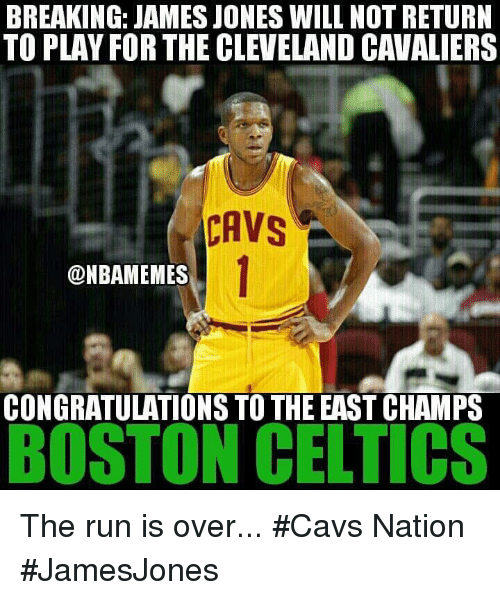 Boston Celtics, Future, and Boston: B-R gO So CELT CELICS ELICS THE TEAM OF THE FUTURE IN THE EAST. 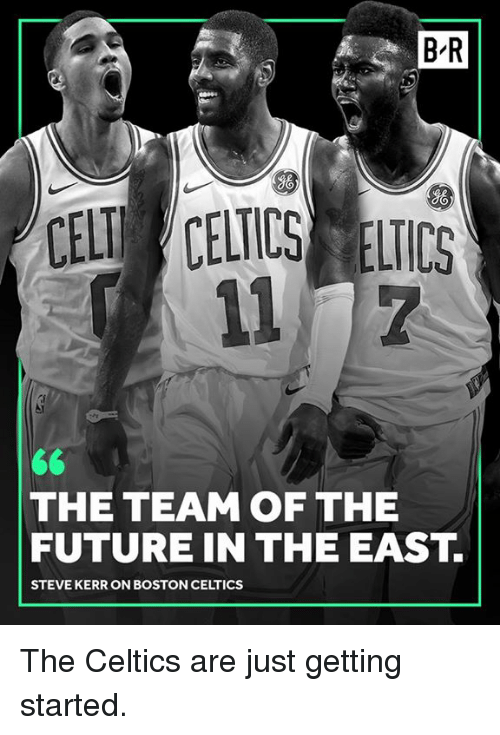 STEVE KERR ON BOSTON CELTICS The Celtics are just getting started. 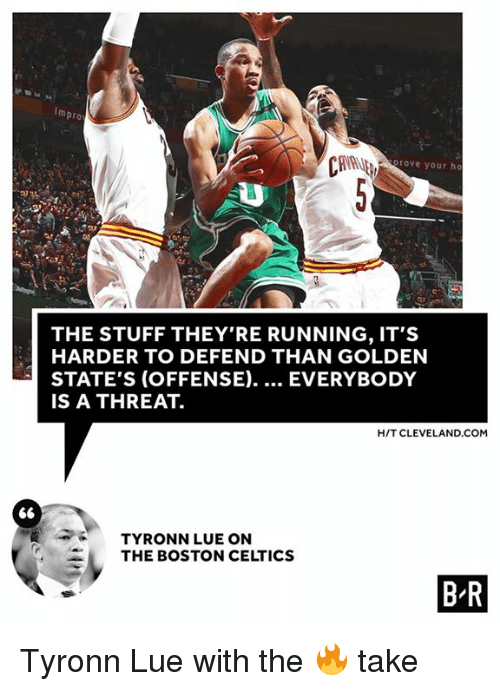 The Celtics are just getting started. 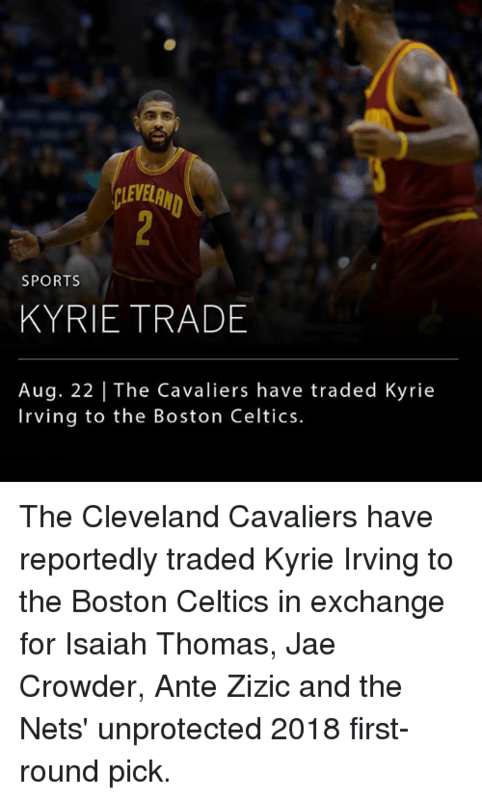 Boston Celtics, Cleveland Cavaliers, and Kyrie Irving: LEVELRN SPORTS KYRIE TRADE Aug. 22 | The Cavaliers have traded Kyrie Irving to the Boston Celtics. 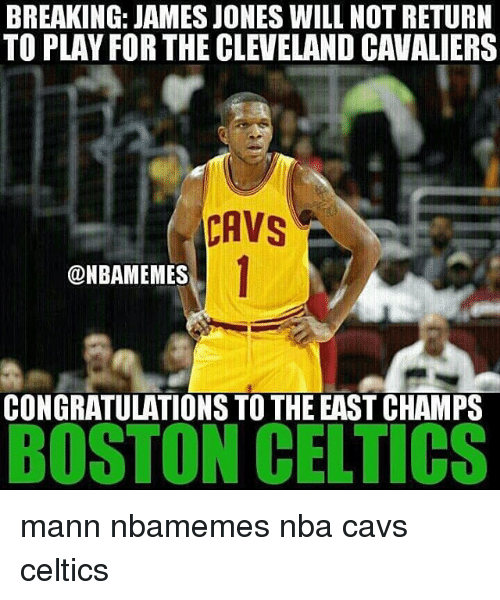 The Cleveland Cavaliers have reportedly traded Kyrie Irving to the Boston Celtics in exchange for Isaiah Thomas, Jae Crowder, Ante Zizic and the Nets' unprotected 2018 first-round pick. 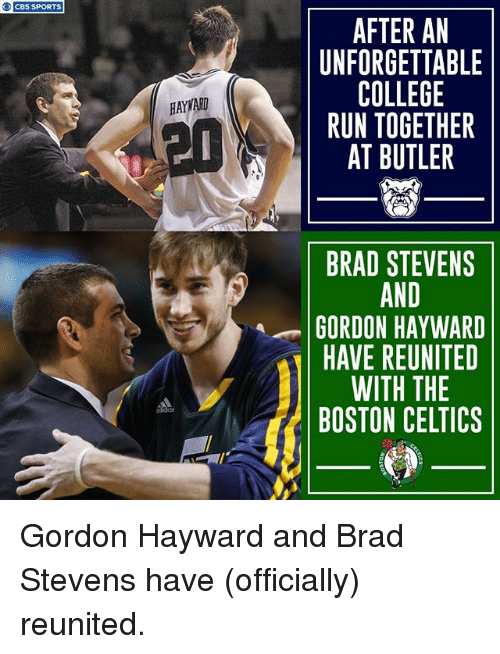 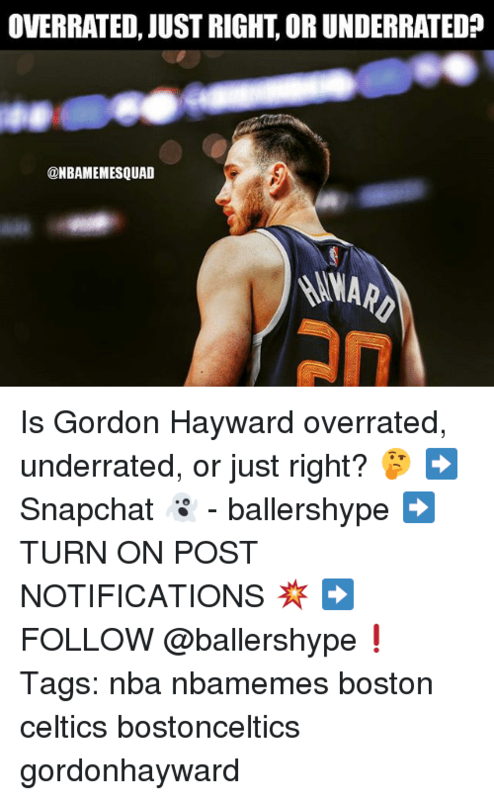 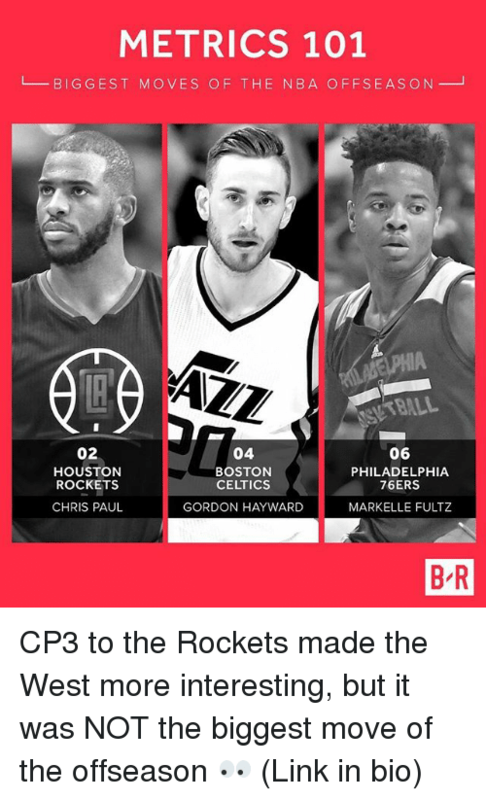 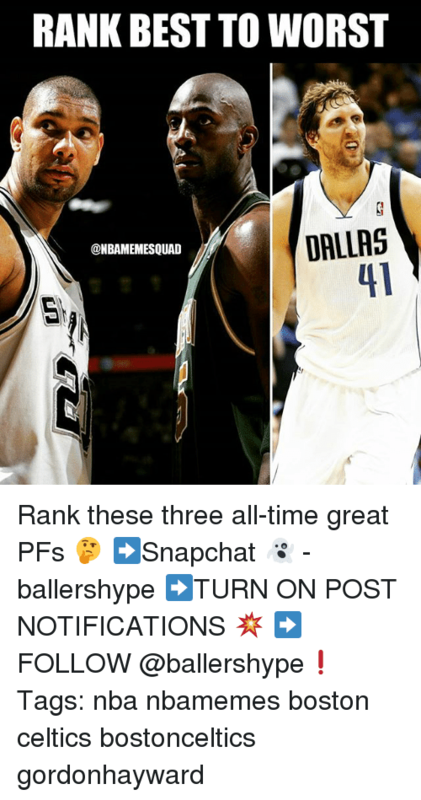 Boston Celtics, College, and Gordon Hayward: O CBS SPORTS AFTER AN UNFORGETTABLE COLLEGE RUN TOGETHER AT BUTLER HAYWARD 晢 BRAD STEVENS AND GORDON HAYWARD HAVE REUNITED WITH THE BOSTON CELTICS didas Gordon Hayward and Brad Stevens have (officially) reunited. 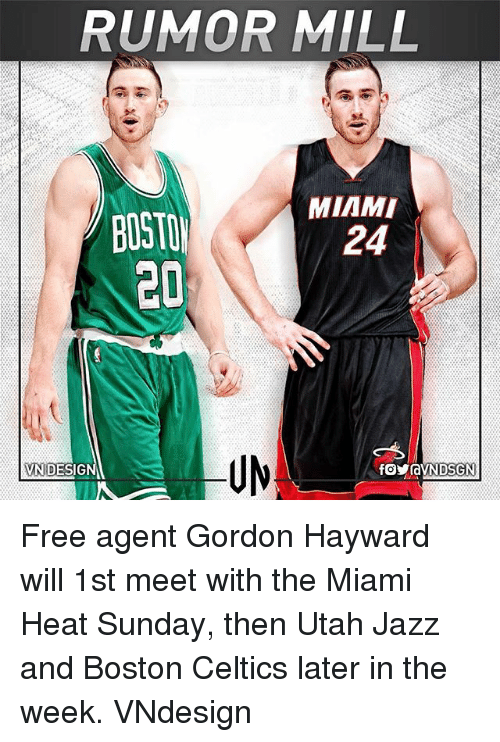 Gordon Hayward and Brad Stevens have (officially) reunited. 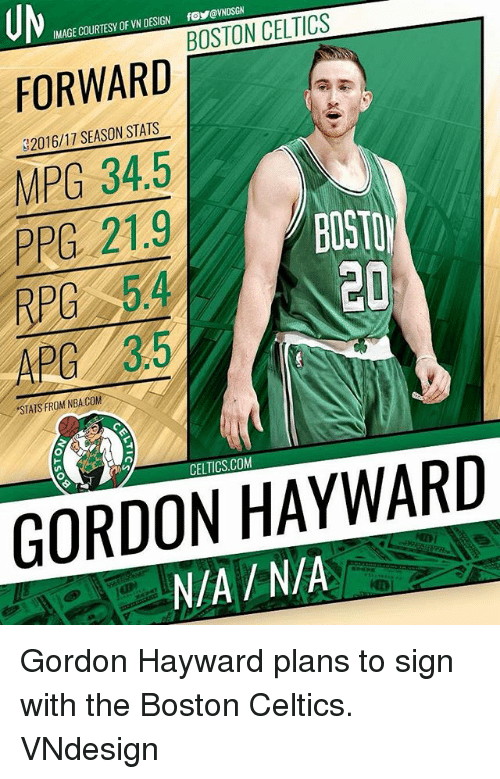 Boston Celtics, Gordon Hayward, and Boston: B-R CELTICS 4. 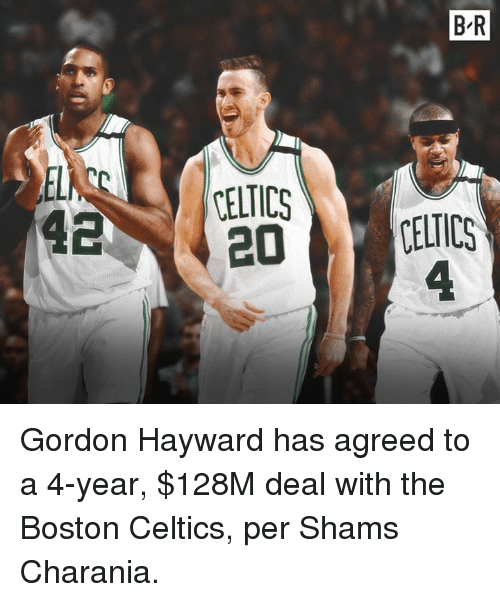 Gordon Hayward has agreed to a 4-year, $128M deal with the Boston Celtics, per Shams Charania. 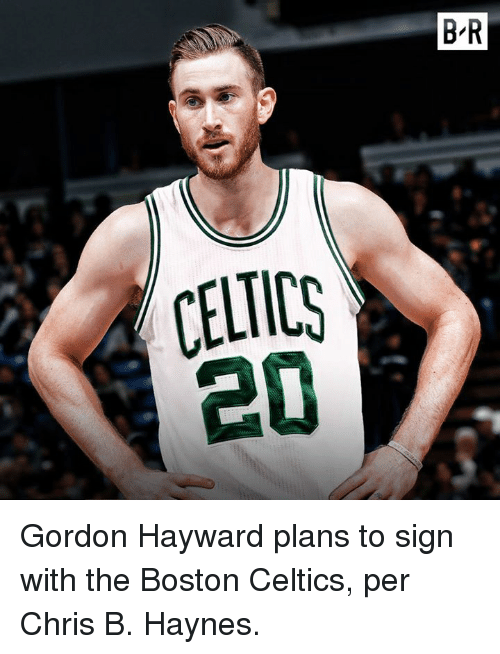 Gordon Hayward has agreed to a 4-year, $128M deal with the Boston Celtics, per Shams Charania. 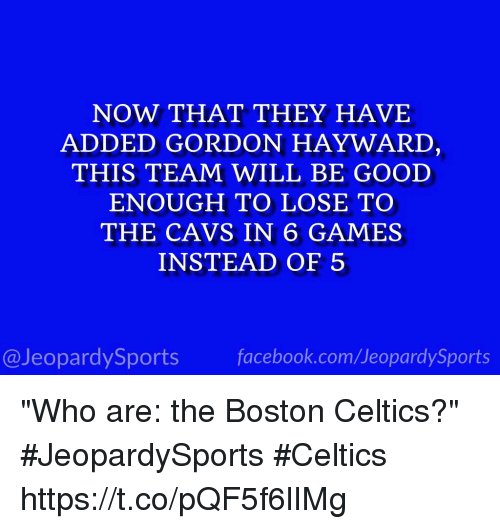 Boston Celtics, Gordon Hayward, and Sports: B R 20CELTICS 4. 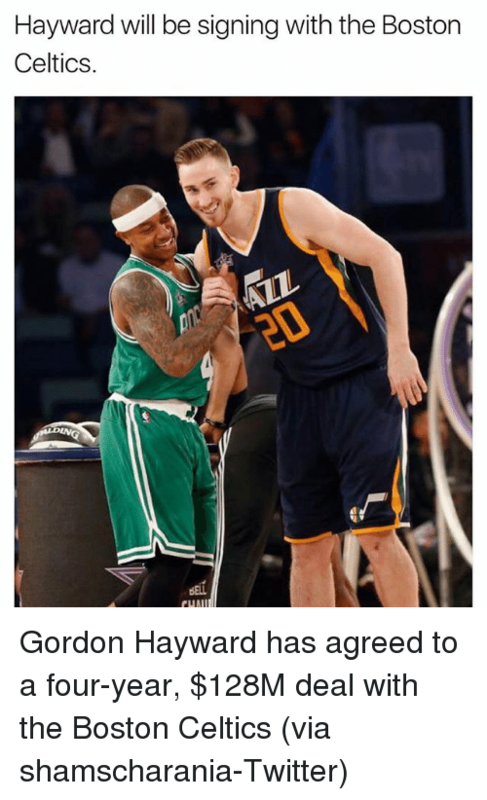 Gordon Hayward has agreed to a 4-year, $128M deal with the Boston Celtics, per Shams Charania. 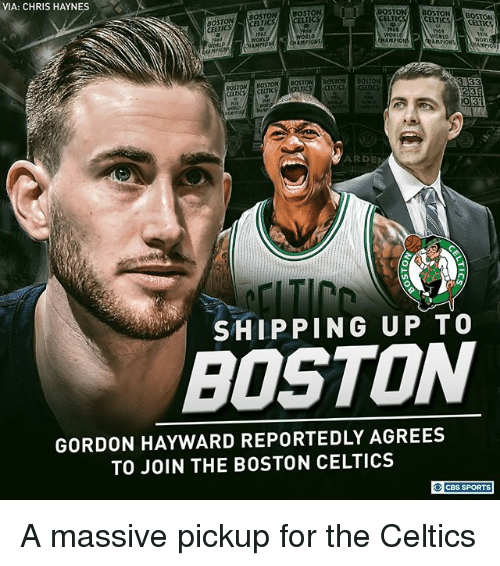 Boston Celtics, Celtic, and Gordon Hayward: B R CELTIC Gordon Hayward plans to sign with the Boston Celtics, per Chris B. Haynes. 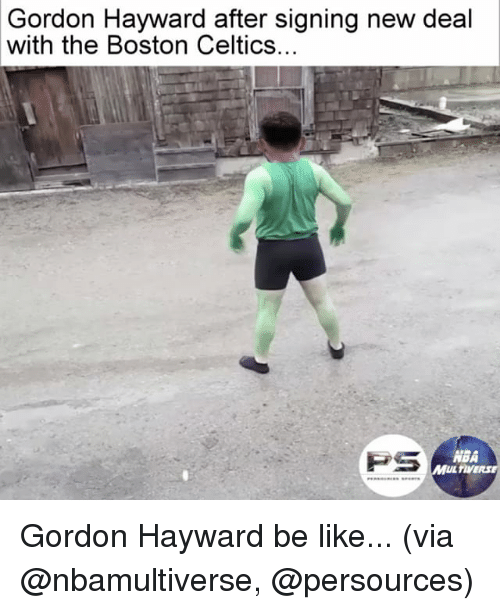 Gordon Hayward plans to sign with the Boston Celtics, per Chris B. Haynes. 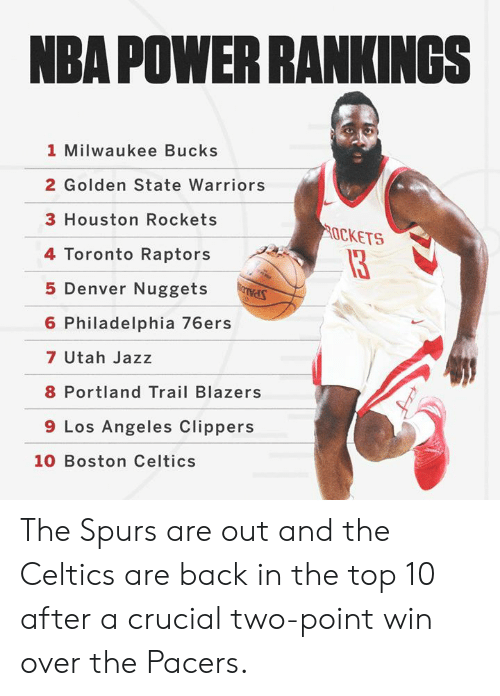 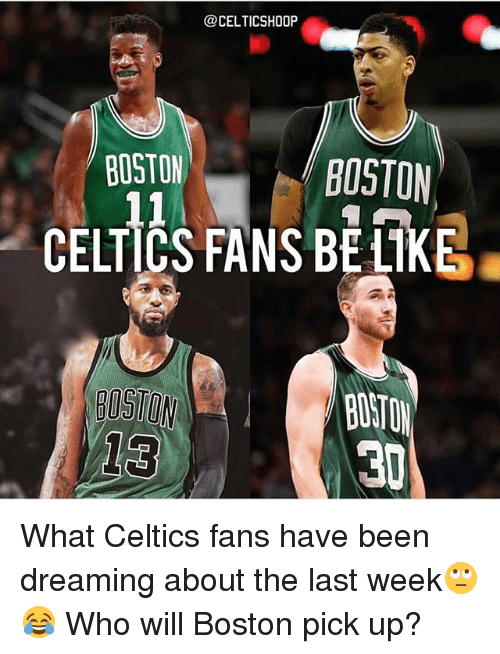 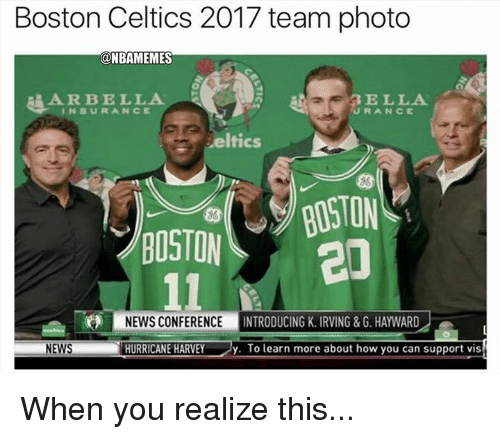 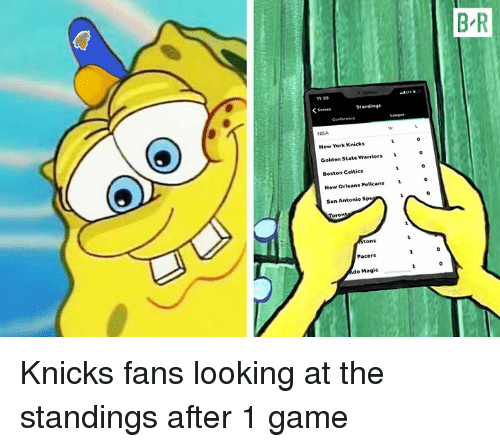 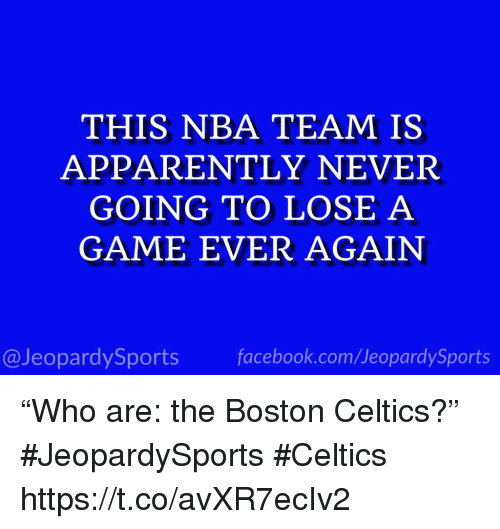 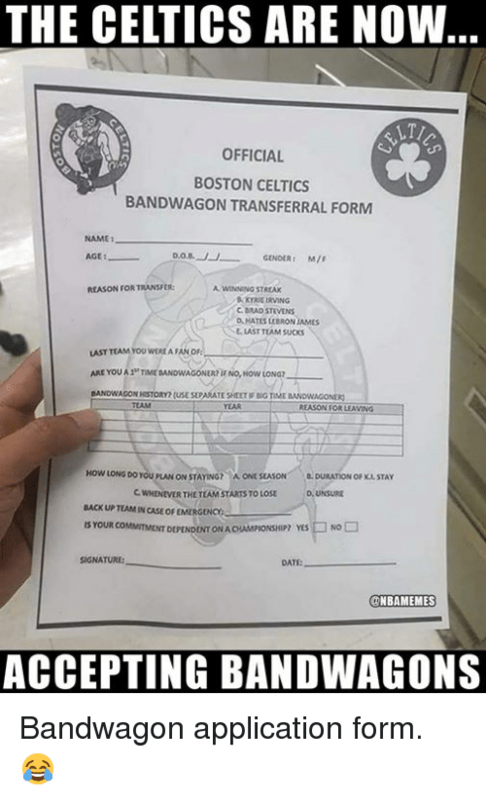 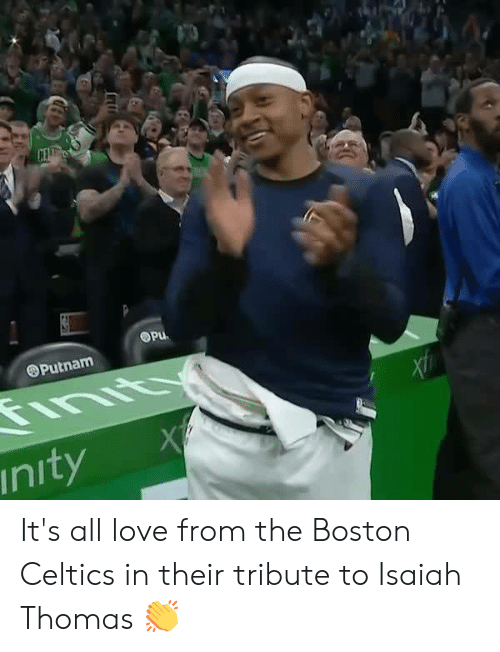 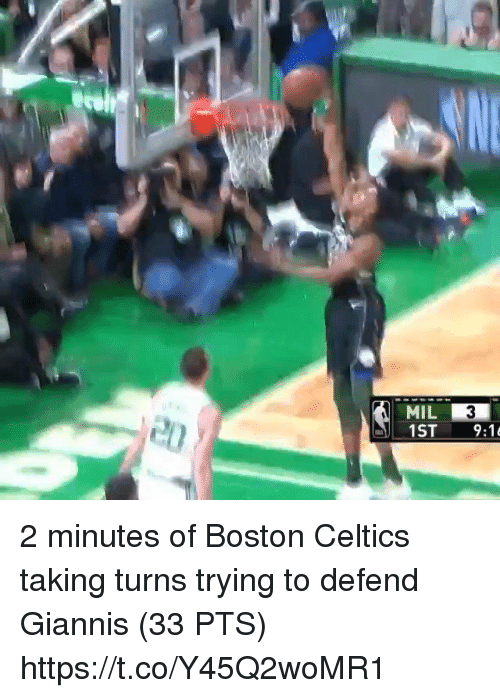 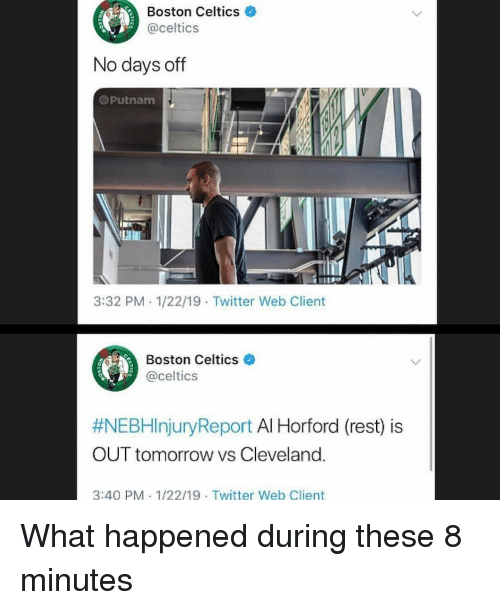 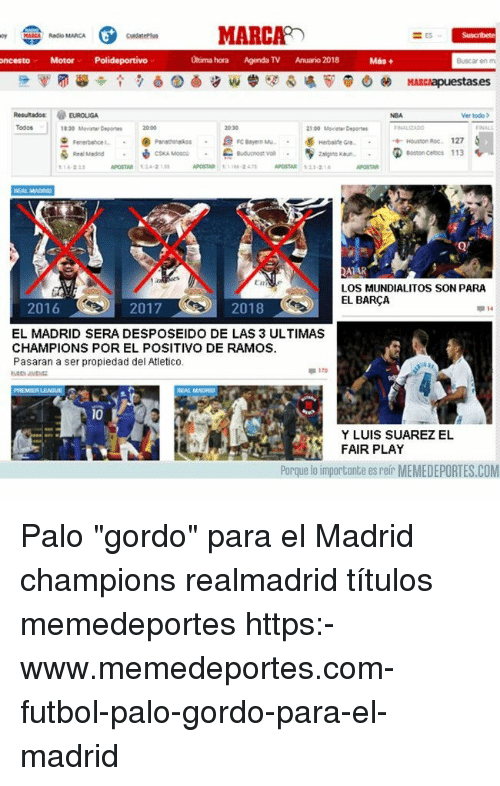 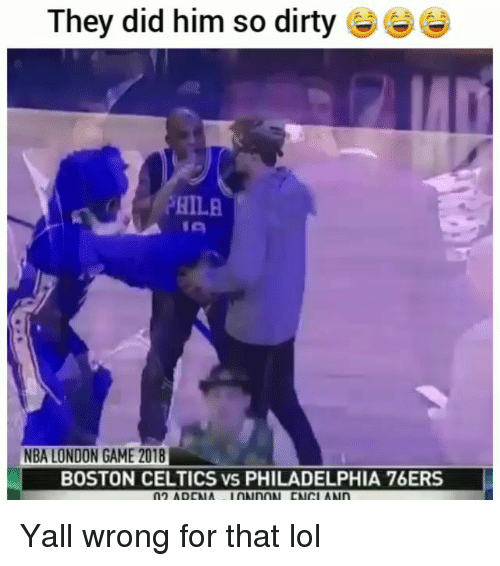 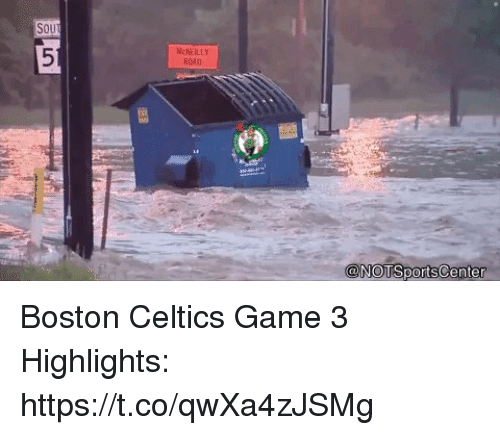 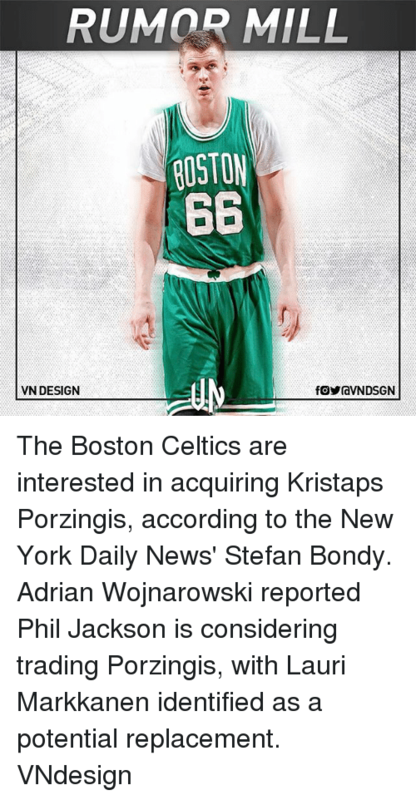 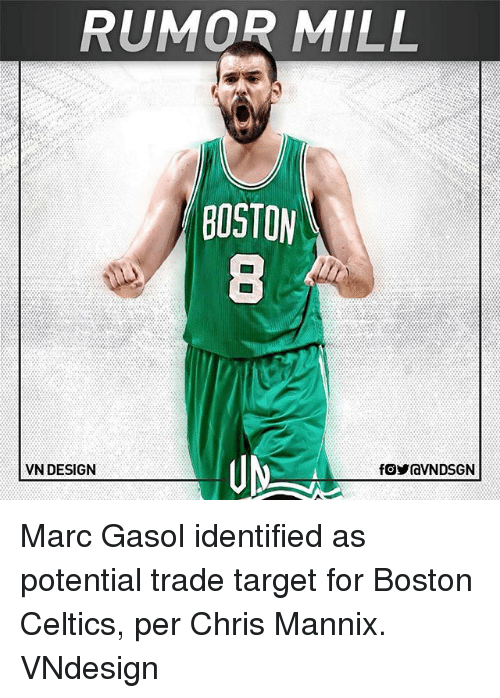 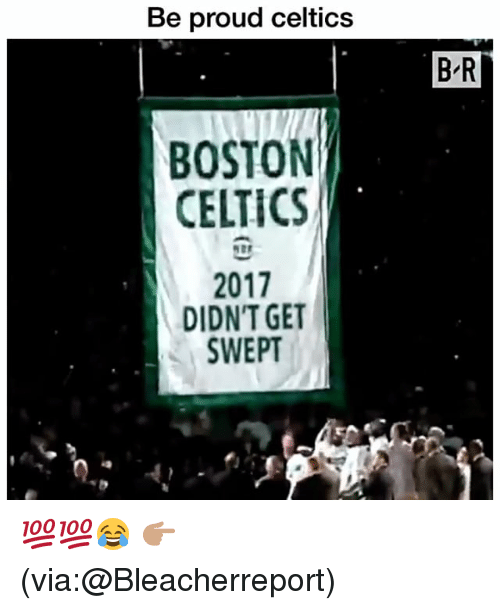 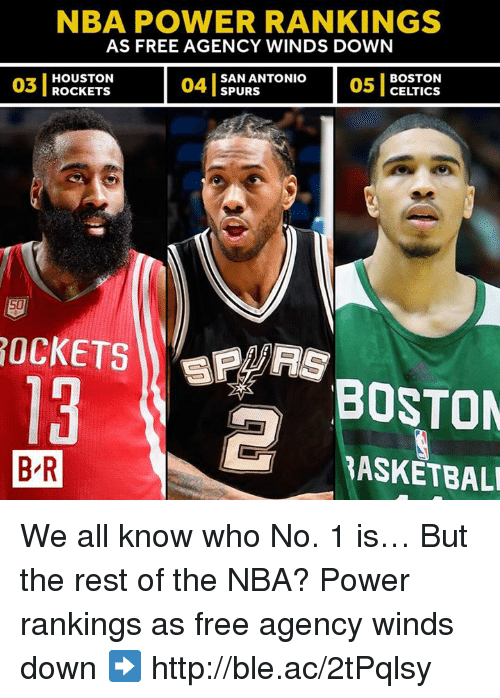 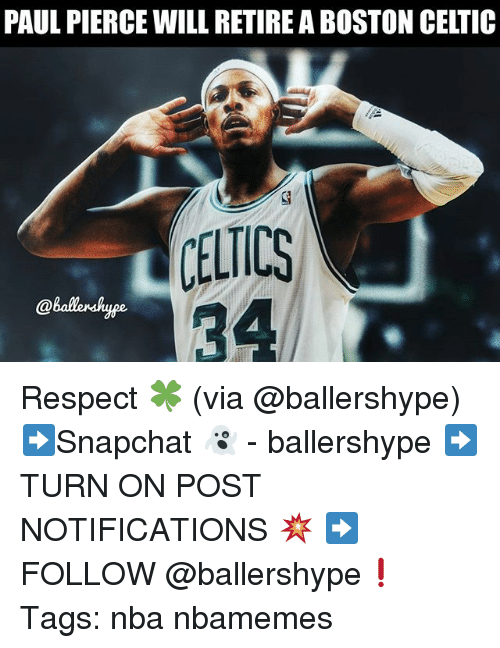 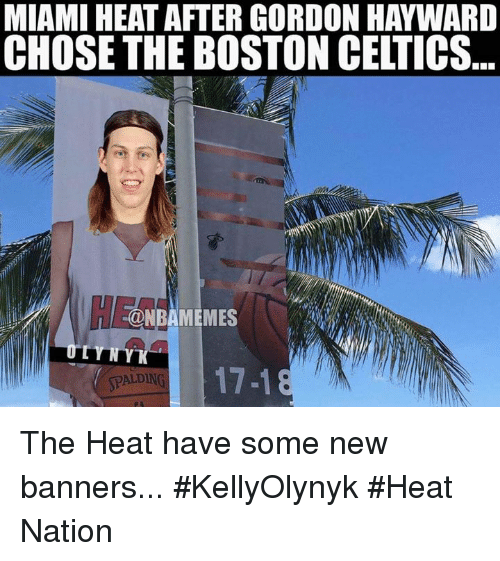 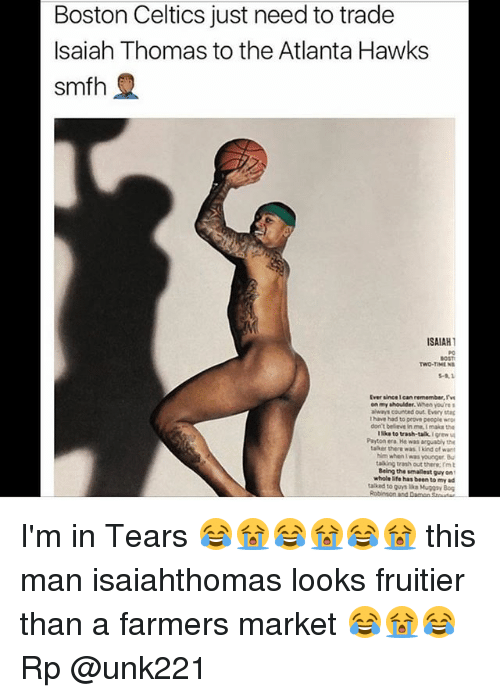 Boston Celtics, Memes, and Boston: @CELTICSHOOP BOSTON BOSTON CELTICS FANS BE KE What Celtics fans have been dreaming about the last week🙄😂 Who will Boston pick up? 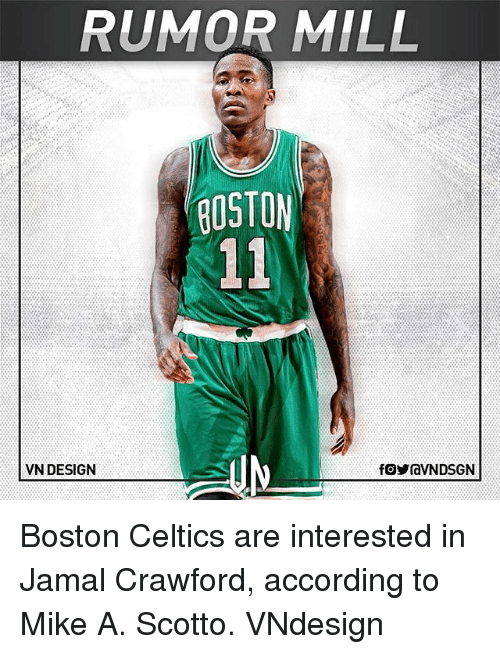 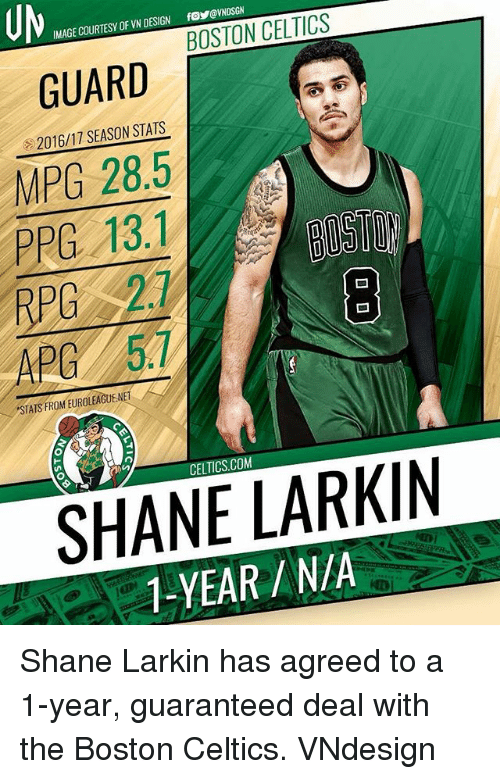 What Celtics fans have been dreaming about the last week🙄😂 Who will Boston pick up? 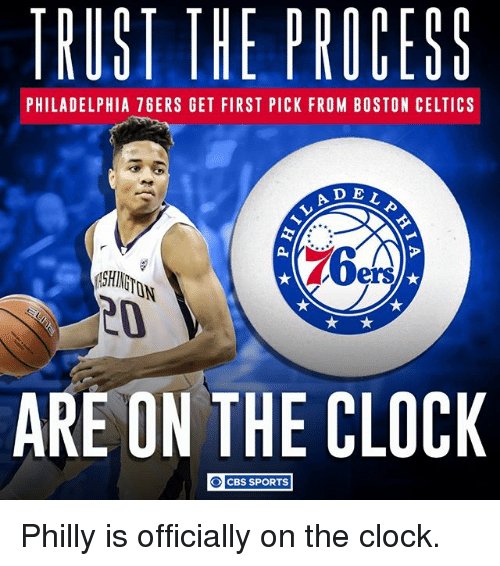 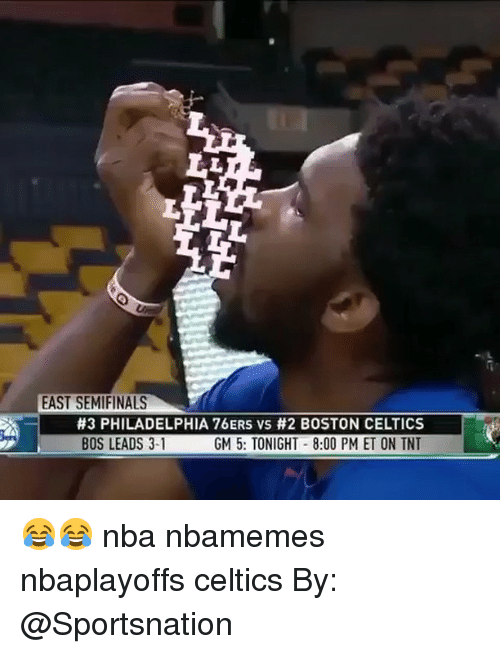 Philadelphia 76ers, Boston Celtics, and Clock: TRUST THE PROCESS PHILADELPHIA 76ERS GET FIRST PICK FROM BOSTON CELTICS A DEL ers ARE ON THE CLOCK O CBS SPORTS Philly is officially on the clock. 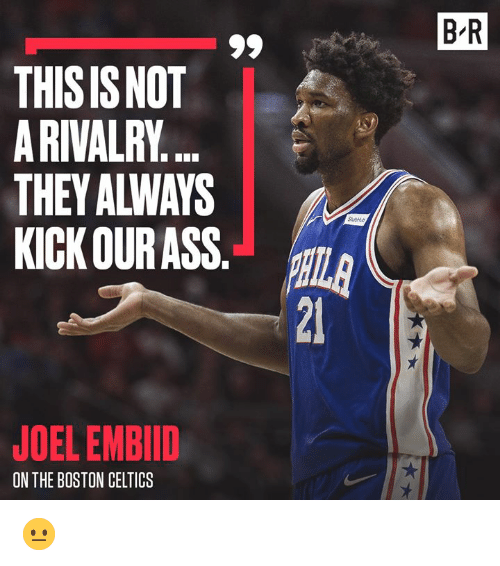 Philly is officially on the clock.